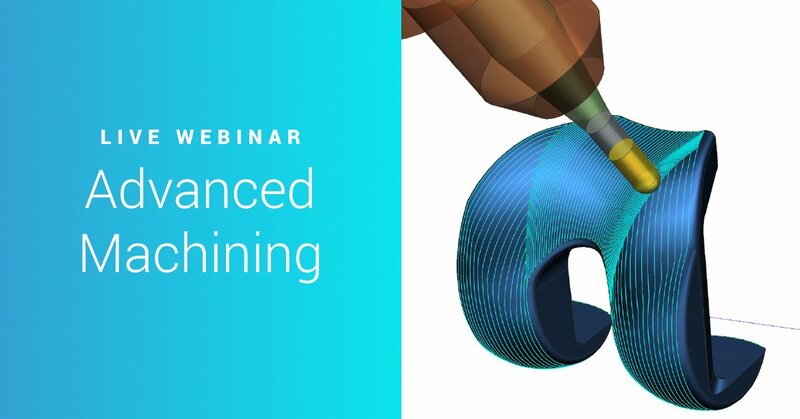 In this 62-minute webinar, Application Engineer Al Kraus covers advanced machining techniques that save programing time and machine higher-quality products. He also looks at what’s new in the latest releases of NX and what features to expect in the future. Complete this form to watch the rewind on-demand. Complete the form below to watch the rewind on-demand. Which Swoosh representative sent you this replay?